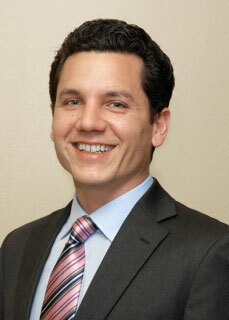 Dan Whelan is a staff accountant at G & J Seiberlich & Co. LLP in Napa, CA. He graduated from the University of Oregon with a degree in economics and a Master’s degree in accounting. His interest in public service and community organization led him to join One Source – Empowering Caregivers. The organization’s mission is important to him because it identifies a growing need in society that is close to his heart and aims to alleviate hardship with compassion and thoughtfulness.